complete beginners to experienced players – belfast boat club is the only place to be. Belfast Boat Club Tennis offers something for everyone. Whether you’re a complete beginner or an experienced player we can help you improve your skills, enjoy the game and get the most you can out of this great sport. Tennis is sociable and our club is hiving with tennis enthusiasts of all ages and levels making it easy to find new people to play with. Our tennis facilities are second to none in Belfast, with 12 courts. We have 7 indoor tennis courts during Winter allowing you to enjoy your tennis all year round. Our experienced, fully qualified coaches provide one-to-one and group sessions for all levels. Whether you want to improve technique, build your confidence or focus on a specific part of your game, you will definitely benefit from coaching. A great way to get started in tennis at the club and to meet players of a similar level. Club play takes place on Saturday afternoons from 2pm – 4.30pm. Covered dome courts are used from September – April. Not a member? Get in touch and we can arrange a taster session, free of charge. We run a range of tournaments and leagues throughout the year, giving you the chance to play socially and competitively. This includes the 3 main Ulster Open Championship tournaments – Junior, Senior and Veterans. We enter teams at a variety of levels into the B & D external leagues, giving you the chance to represent the club. Courts are available to hire for groups and corporate events with a full range of optional extras including catering, organised tennis or coaching. Contact us for details. As a new member it couldn’t be easier to get started. Coaching classes, internal league on Thursday nights and Saturday club play are great ways of meeting people. Our team of coaches will assist you in finding other members to play with of a similar level. From January 2018 free monthly introductory group session will be available for all new members. Group coaching is available for all levels from complete beginner up to advanced tournament level players. Classes run for 3 terms a year (Jan – Easter, Easter – June, Sep- Dec). Coaching clinics run at Easter and July/August and are a great way to improve your skills. If you need to get back into the sport, have a specific part of the game you’d like to work on or simply want to brush up your skills private lessons are the perfect way to do this. In Winter months, all classes take place in the dome meaning the weather won’t stop your play. Our cardio tennis classes are a great way to work out while working on your shots. For any adult coaching enquries or for more information please get in touch with Chris Sanlon (Director of Senior Tennis) on 07751 469765 or chris@belfastboatclub.com. To book adult coaching classes please contact reception on 9066 5012. Junior tennis coaching at Belfast Boat Club is available for 4-18 year olds and follows the Tennis Ireland Player Pathway. We offer FREE junior club play on Thursday evenings and a recreational programme for all juniors on a Saturday morning including a free games and match play session. Competition programme is offered for players aiming to represent Ulster & Ireland which is 6 hours per week. Easter, Summer and Halloween tennis camps run annually. For more information on junior coaching please contact Ben Neal (Academy Director) on 07711 749558 or ben@belfastboatclub.com. To book junior coaching please contact reception on 9066 5012. All of our coaches are fully qualified and highly experienced at working with a wide variety of players of all levels and ages. The coaching team want to help you develop and improve your game so please contact or speak to one of the team for more information. 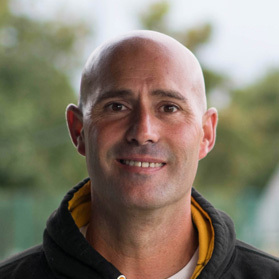 Ben founded the Belfast Boat Club Tennis Academy in 1997 and with over 20 years coaching experience, he is one of the few Level 3 coaches (the highest qualification available) in Ulster. 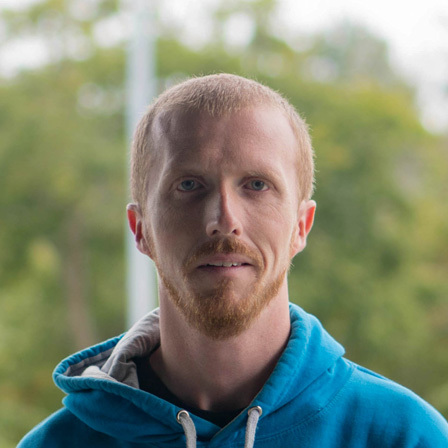 With over 15 years experience Chris is responsible for co-ordinating, directing and inducting tennis at Belfast Boat Club. Carlos has represented Ulster at Senior level for the last 10 years and won many titles as a top junior in Spain before moving to Northern Ireland. 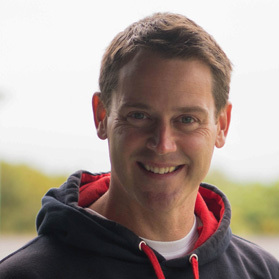 He has been coaching at Belfast Boat Club since 2004. 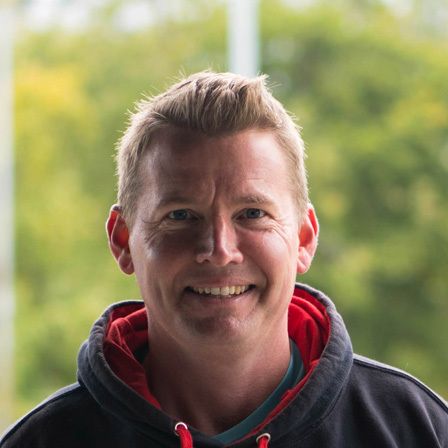 Stuart has been coaching for over 20 years in both Northern Ireland and in America and is director of Ulster Tennis Academy. Stuart is particularly interested in combining tennis coaching with fitness. Lynsey has represented both Ulster and Ireland at all age groups and has won countless Ulster and Irish titles. 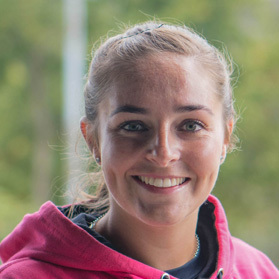 She currently coaches the Ulster full time squads and has been involved at Belfast Boat Club since 2010. Want to learn or play tennis?